December 4, 2013 — The first major event of Gulfstream Park’s Championship Meet will take place Saturday with the Claiming Crown, a collection of eight stakes races worth a total of $1 million. 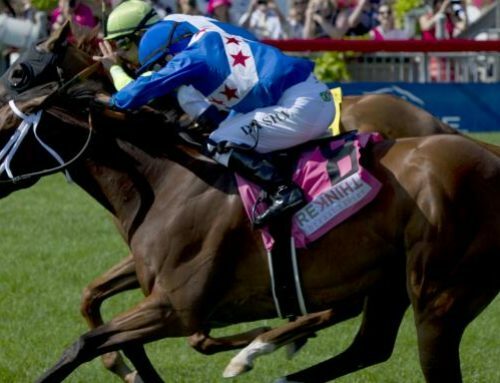 In 2012, horses sporting the red-and-white silks of Kenneth and Sarah Ramsey and trained by Mike Maker swept four of the seven Claiming Crown events, including the $200,000 Jewel with Parent’s Honor. They also came within a head of winning a fifth with Major Marvel in the Emerald. The popular couple currently lead all owners in 2013 earnings with over $11.8 million. 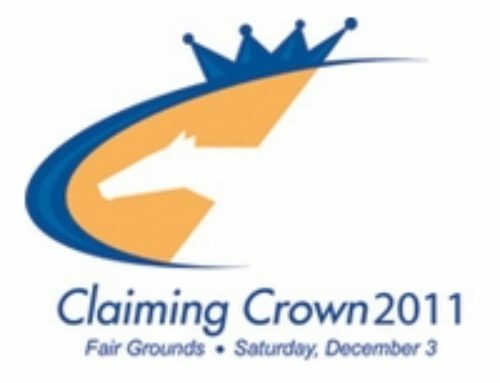 They will have a chance to go one better in this year’s Claiming Crown with contenders entered in five of the eight races on Saturday. Saturday’s first post is at 12:40 p.m. 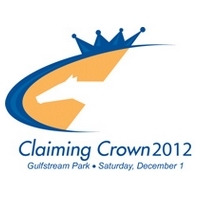 The Claiming Crown will kick off with the Iron Lady as the third race. 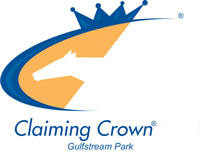 The third race will also kick off the 10-cent Ultimate 8, which has a mandatory payout of a minimum of $100,000. The South Florida forecast is for clear skies throughout the remainder of the week. The Ramseys’ Claiming Crown wins 12 months ago included the seven-furlong Rapid Transit with Bernie the Maestro, and the 6-year-old gelding by Bernstein will tackle the Jewel this year. 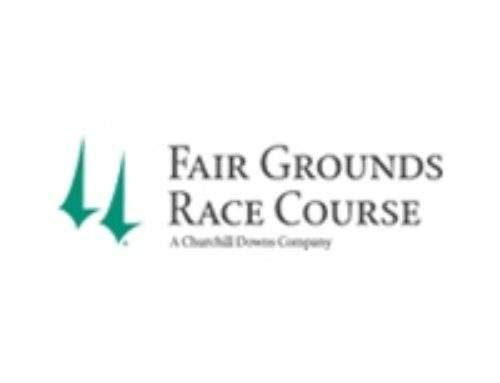 The 5-2 morning-line favorite is coming off a victory in the Michael G. Schaefer Memorial Stakes at Indiana Downs on October 5. He will face a maximum of nine rivals in the Jewel. 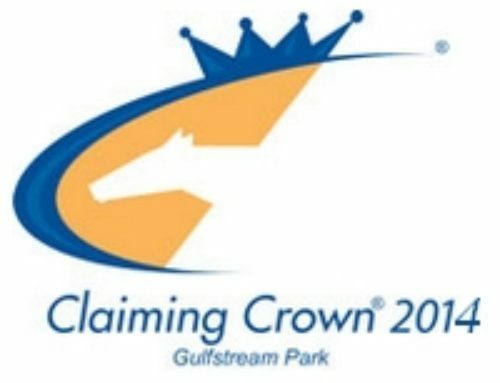 The $125,000 Emerald at 1 1/16 miles on the grass attracted an overflow of 20 horses when entries were taken on Wednesday morning, but it will be limited to 14 starters. Major Marvel narrowly missed in last year’s Emerald for the Ramseys and Maker, and he is currently on a six-race winning streak. The 7-year-old scored in the Unbridled Stakes at Louisiana Downs on September 7 and followed that with a win in a tough $100,000 optional claimer at Churchill Downs on November 9. 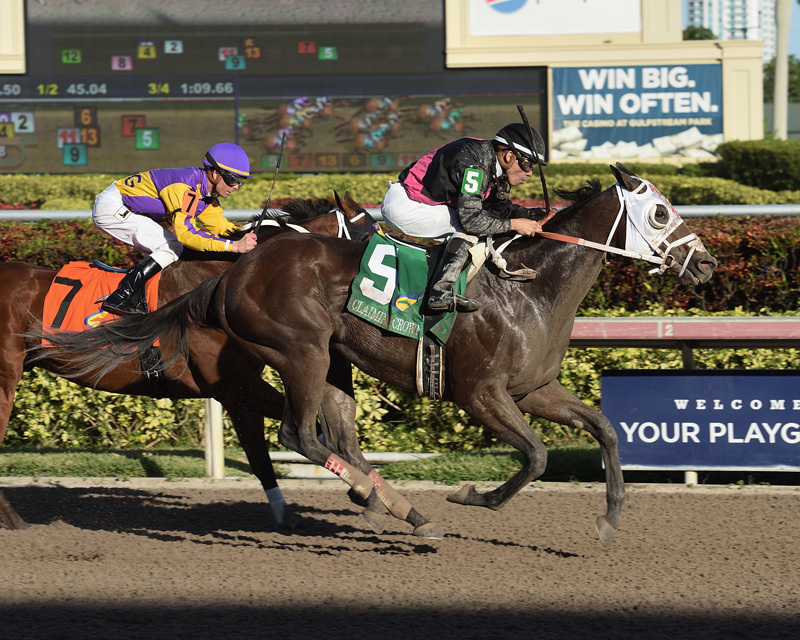 The Ramsey colors were carried to victory in the $125,000 Tiara by Starsilhouette in 2012, and the leading owners will be represented by Deanaallen’skitten in Saturday’s renewal of the 1 1/16-miles contest. 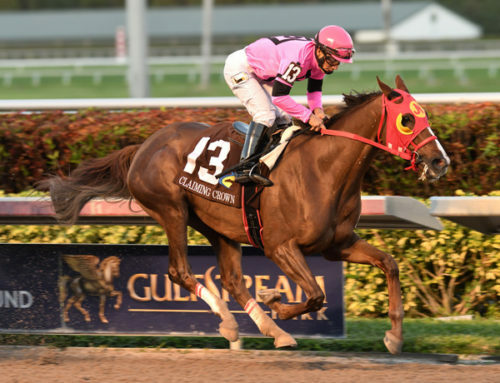 The 6-year-old daughter of Kitten’s Joy has hit the board in each of her six starts on the Gulfstream turf course. She ships south off a game success in Aqueduct’s Trevita Stakes for trainer Chad Brown on November 6. 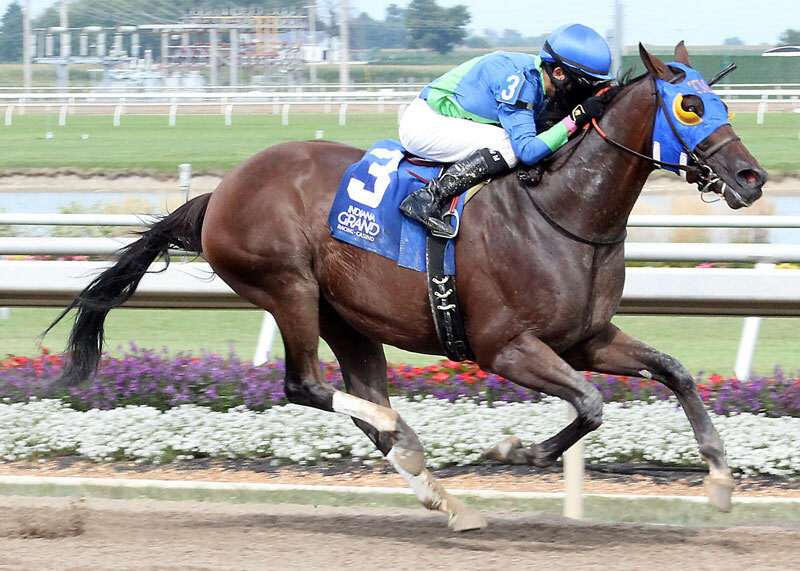 Brother Bird prevailed for the Ramseys in last year’s Iron Horse, a 1 1/16-miles contest that is restricted to runners who have started for a $7,500 or less. 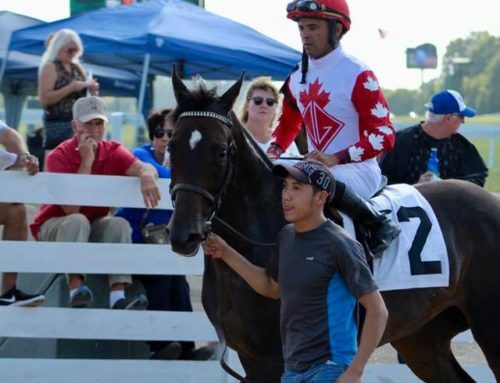 The half-brother to Kentucky Derby winner Mine That Bird and the ill-fated Dullahan recently returned from a nine-month break for trainer Mike Maker. He is coming off a fifth-place finish to stablemate and fellow Iron Horse entrant Horned Frog in a $5,000 starter allowance on the Keeneland Polytrack on October 18. The $110,000 Rapid Transit is a seven-furlong affair for runners that have been offered for a tag of $16,000 or less. Among the 12 horses entered is Grande Shores, a homebred for Fred Brei’s Jacks or Better Farm. The half-brother to Grade I-winning sprinter Jackson Bend was out of action for 12 months and could have been had for as little as $8,000 last February, but he has rounded into form recently. 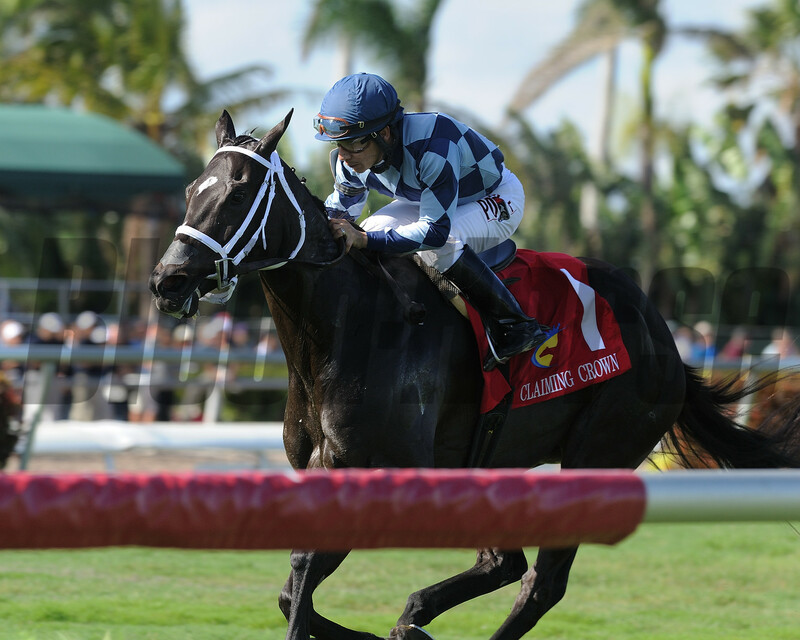 After two victories at Calder this summer, the 5-year-old Florida-bred ran second in the Montbrook Stakes going a mile at Gulfstream September 14. The $110,000 Express lured a field of 11 horses that had started for $7,500 or less, and the six-furlong race will see Ribo Bobo attempt to take his winning streak to 10. Claimed in three straight starts at Gulfstream last winter, the 5-year-old hasn’t been offered for a tag since Mr. Amore Stable and trainer Jason Servis snapped him up for $6,250 in March. 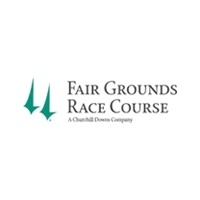 His steady rise up the class ladder includes a win in the Maryland Million Sprint Handicap at Laurel on October 19 and a second-place finish November 27 in the Fabulous Strike at Penn National. Fillies and mares will get a chance to strut their stuff going seven panels in the $110,000 Glass Slipper. Last year’s heroine Starship Truffles went on to win the Grade I Princess Rooney Handicap and sold for $1 million last month in Kentucky, a far cry from the maximum $16,000 claiming price required to be eligible to run in this spot. Trainer Marty Wolfson, who saddled Starship Truffles last year, will lead over Centrique and Lexington Pearl on Saturday. 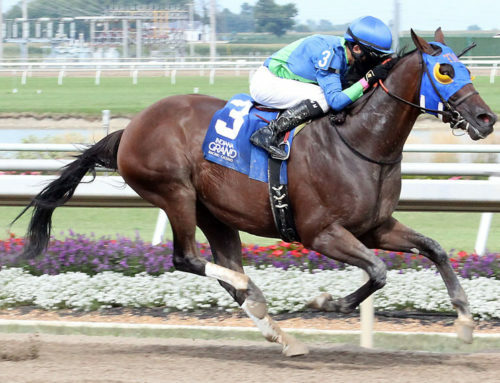 Centrique, a well-bred daughter of Malibu Moon, was claimed twice in 2012, but has been competing in tougher company this season with a trio of stakes placings. This year’s Claiming Crown features the inaugural running of the $110,000 Iron Lady, a 1 1/16-miles race for fillies and mares that have started for $7,500 or less. 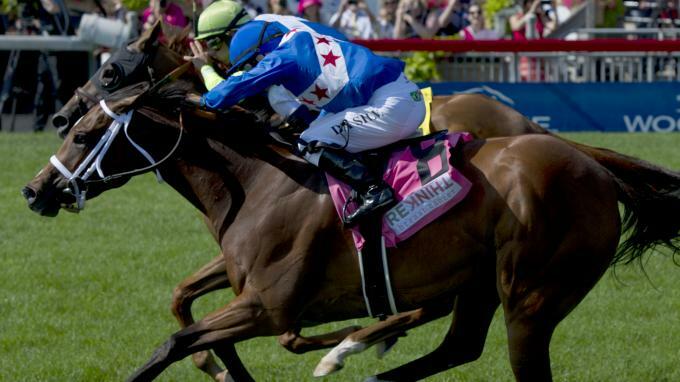 Eight fillies and mares were entered, and if Winiliscious runs to form, the real race may be for second. 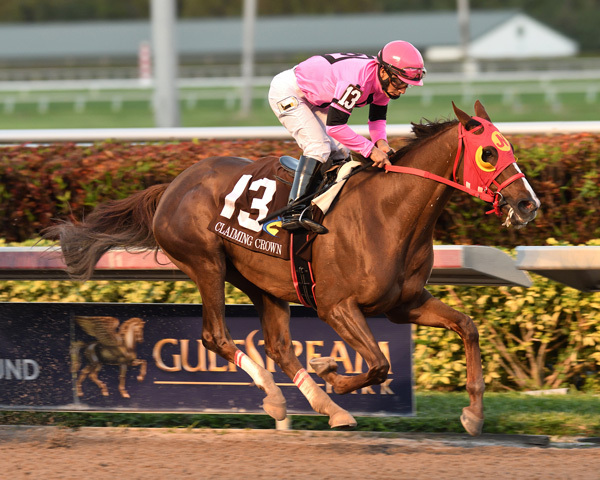 Previously trained by Chuck Spina, the 4-year-old earned a 100 Beyer Speed Figure when romping by 16 ¾ lengths in a starter allowance at Laurel on October 12. 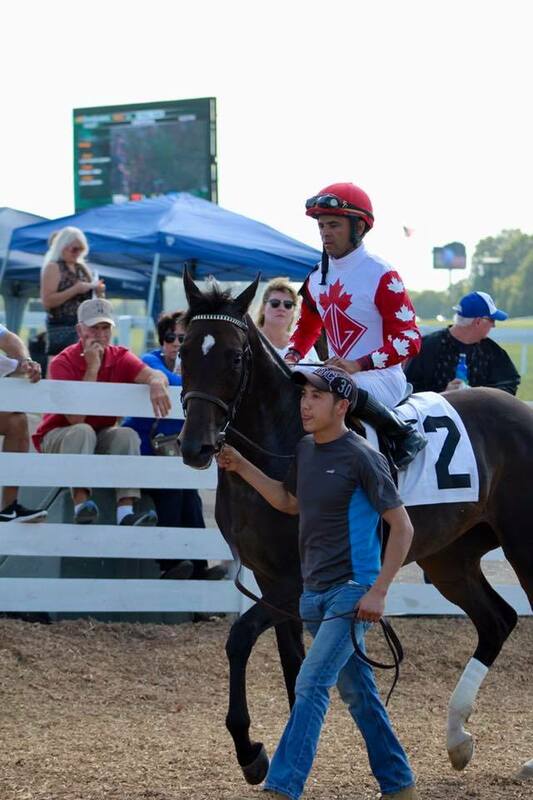 Trainer Steve DiMauro has taken over her care on behalf of owner Top Shelf Stable. 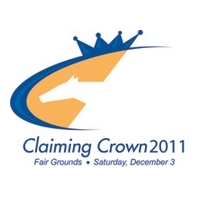 The Claiming Crown was established in 1999 to celebrate the blue-collar runners that are the backbone of the racing industry. It is run under starter allowance conditions and is open to horses that have started for a specified claiming price in the last 24 months.